There remains a split of authority on the issue of consolidation versus severance of Post-Koken third party claims and UIM claims across the Commonwealth. There also remains a split of authority on this issue within several counties, including Lackawanna, Allegheny, and Philadelphia Counties. Another decision in favor of consolidation of Post-Koken claims was recently handed down by Judge Nina Wright Padilla in her one line Order denying a Motion for Sever in the case of Schlesinger v. GEICO, June Term 2014, No. 0549, Control No. 14083387 (C.P. Phila. Co. Sept. 26, 2014). Anyone desiring a copy of this one line Order may contact me at dancummins@comcast.net. I send thanks to Attorney Steward A. Bernstein of the Philadelphia law firm of Kanter, Bernstein & Kardon for bringing this case to my attention. 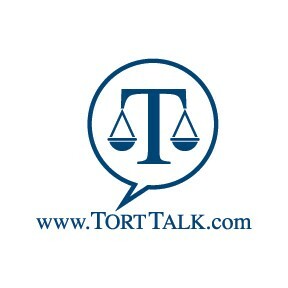 For a comprehensive listing of Post-Koken decisions from across the Commonwealth on this issue and other Post-Koken issues, check out the Post-Koken Scorecard that is always freely accessible by clicking the link to the same down on the right hand column on the Tort Talk Blog at www.TortTalk.com. Here is a quick LINK to the Post-Koken Scorecard for your easy reference. Please do not hesitate to let me know of any Post-Koken decisions you may be aware of from any county in order that the Scorecard may be continually updated for the benefit of all.